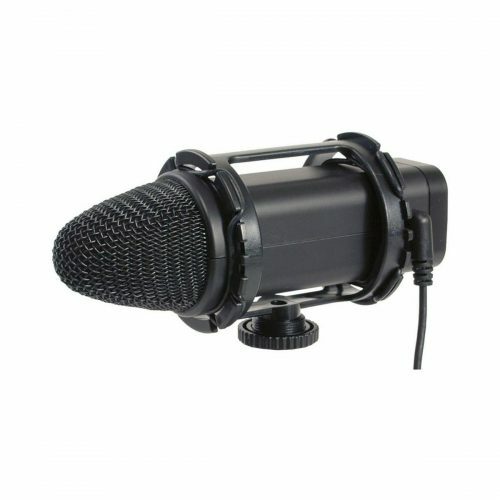 The Smith-Victor CM1 Condenser Microphone is designed to improve the quality of sound recorded by DSLRs and camcorders. 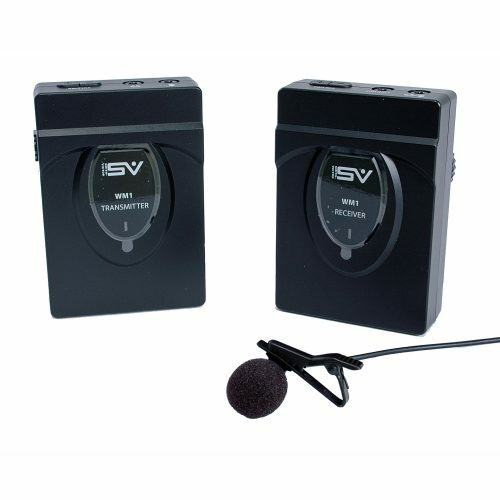 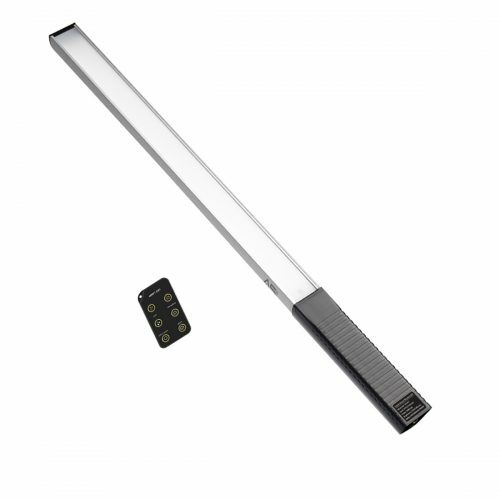 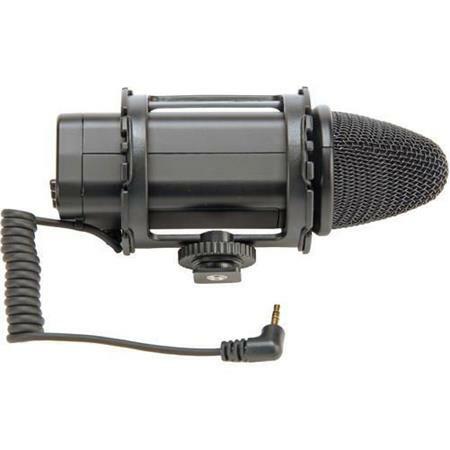 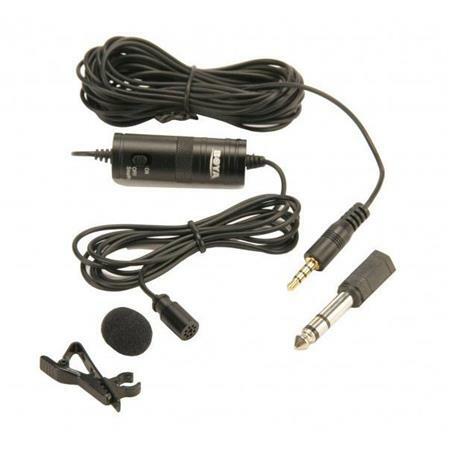 Designed with an integrated shock mount this unidirectional microphone features a frequency range of 38Hz – 20000Hz with a sensitivity of -40dB plusmn 3dB 0dB=1V Pa @ 1kHz. 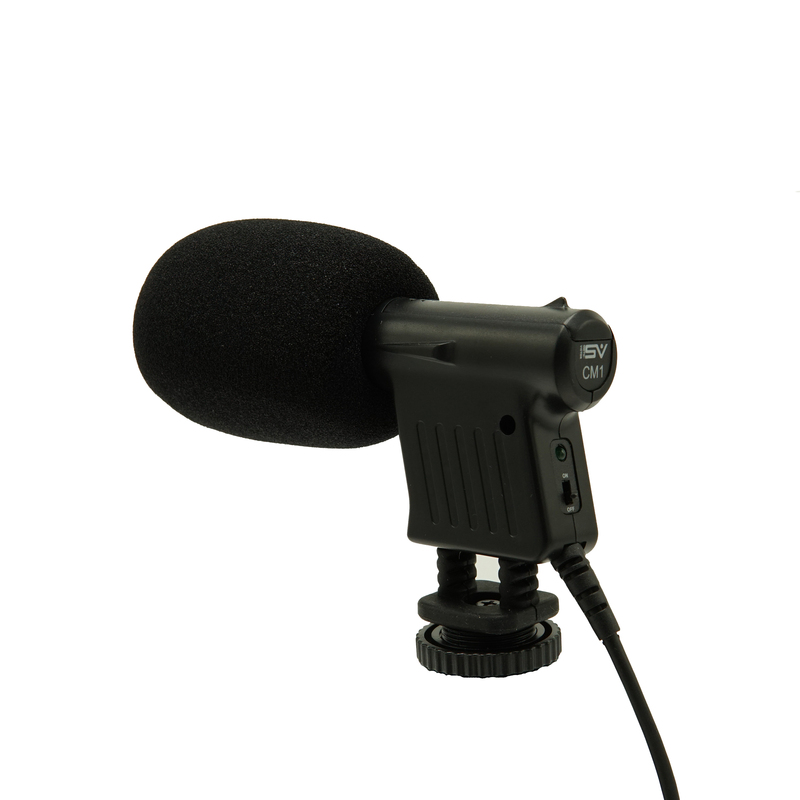 The reinforced ABS construction produces a durable yet lightweight microphone that is ultra portable and doesn’t add significant weight to the camera. 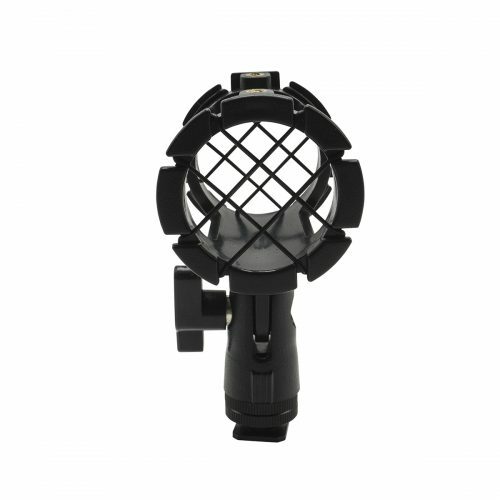 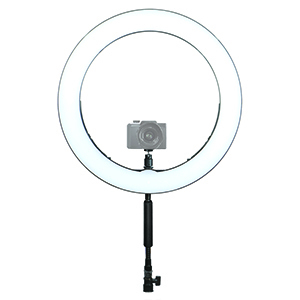 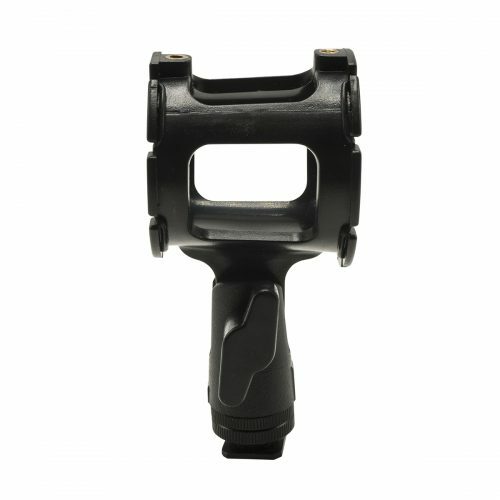 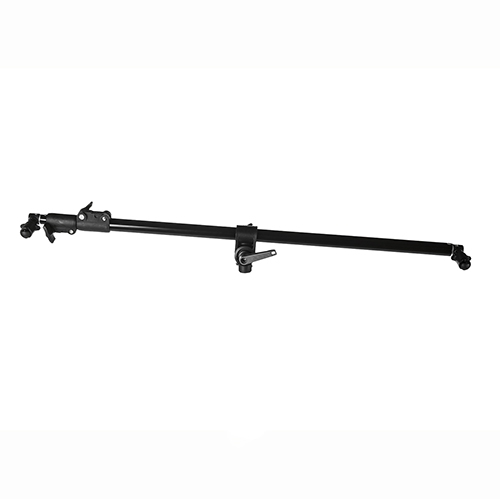 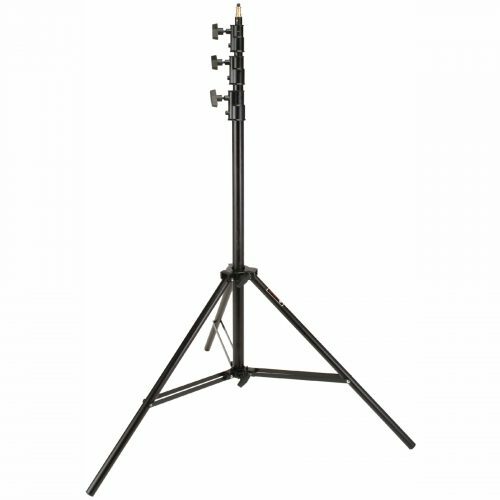 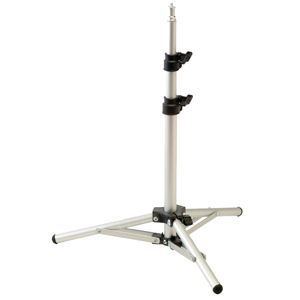 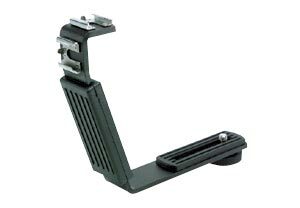 The foot of the microphone locks securely on any standard hot shoe and features a standard 1 4-20 female thread to allow for easy mounting on a stand or extension pole. 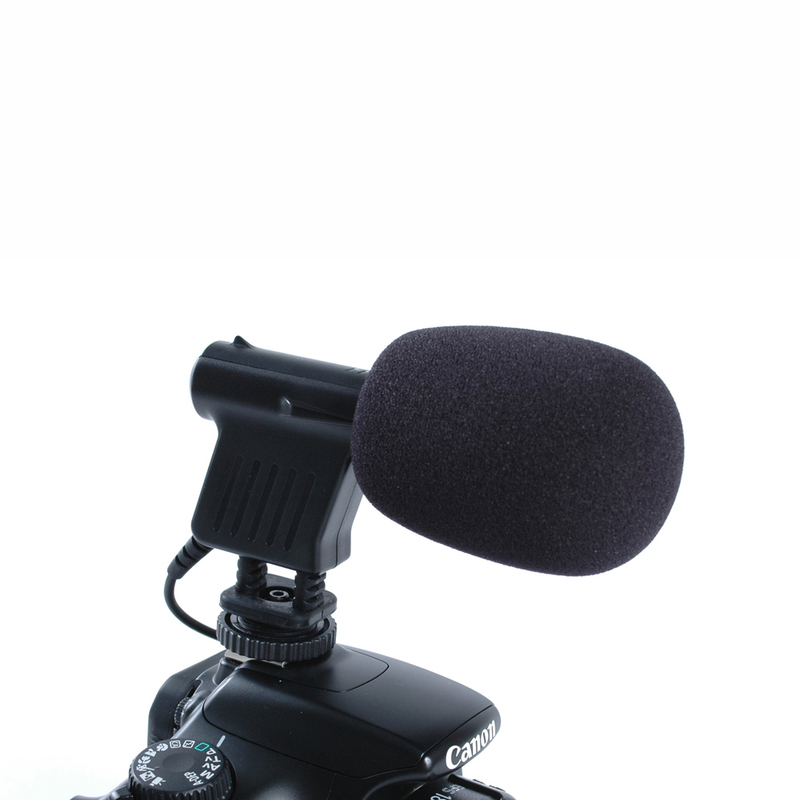 The 3.5mm mini plug allows easy connection to most DSLRs. 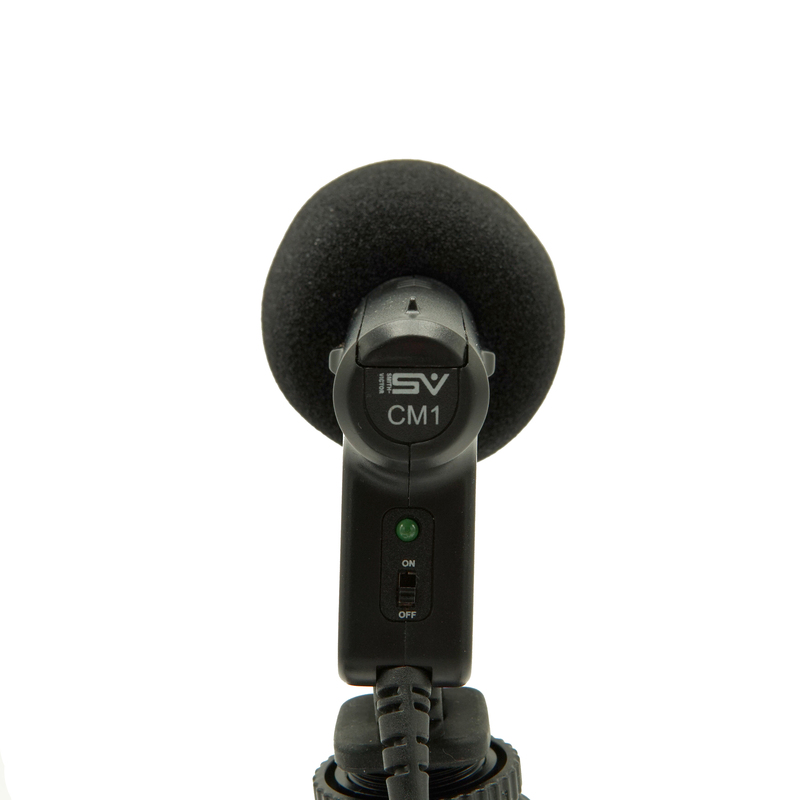 The Smith-Victor CM1 is powered by a single AAA battery (not included). 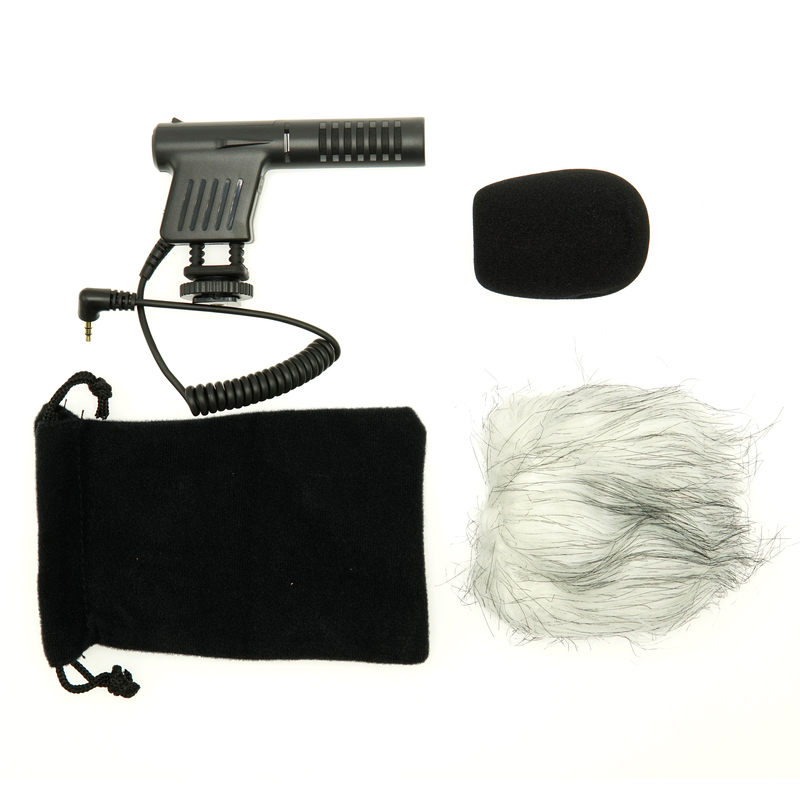 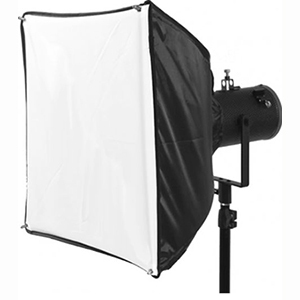 Complete with a foam windscreen and an imitation fur cat tail style windscreen that when used with the foam windscreen allows even greater wind noise reduction and a pouch to carry everything.